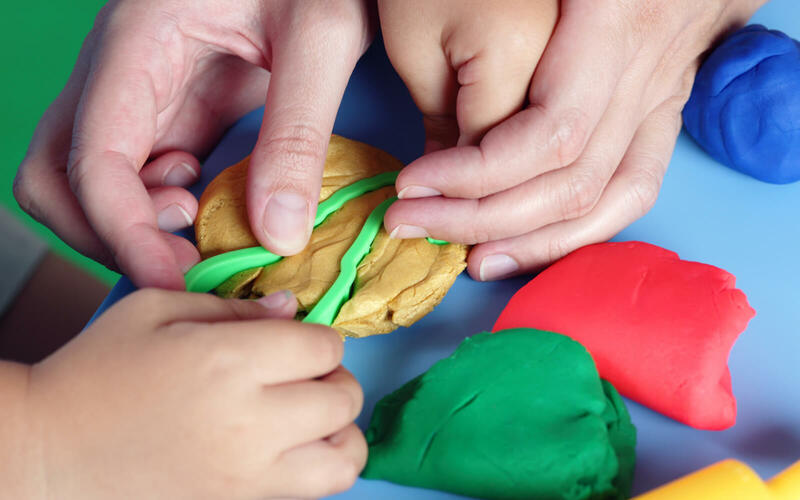 We are situated in the Fairway area of Rochester, Kent and pride ourselves on providing high quality childcare in a happy, safe and relaxed environment. 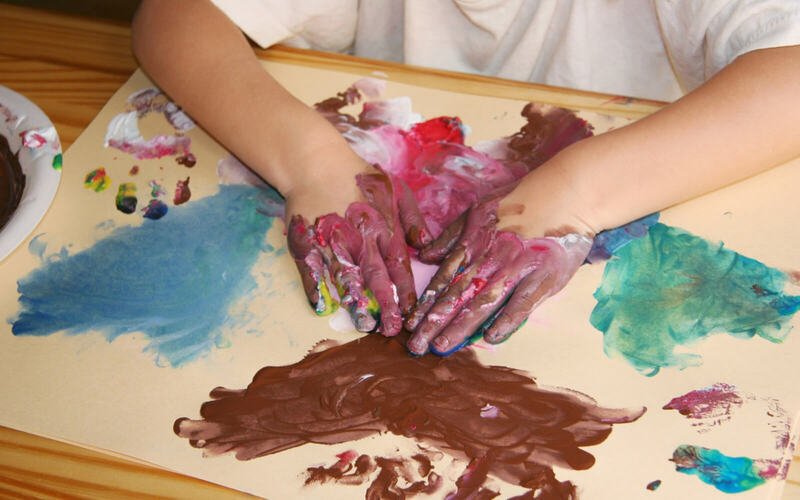 We offer a wide range of creative and messy play activities for the children to explore and express their creativity. We support and encourage all the children to begin to learn and link sounds and letters in preparation to begin to read and write. 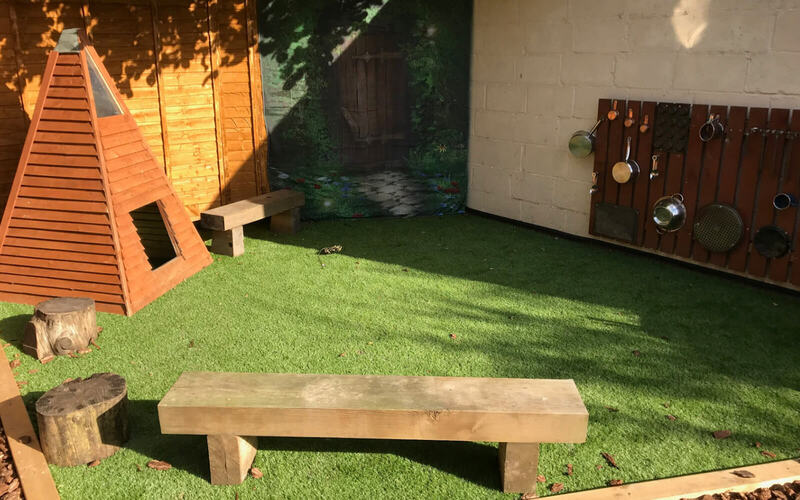 Our environment encourages the children to socialise and play together so as to develop their personal, social and emotional development. All the activities and resources available to the children support their current interests and the next steps in their learning. Are you looking to get in touch? call us on 01634 407110 today! We provide children with many opportunities and experiences to develop their communication and language through providing engaging and motivating activities based on the children's interests and next steps in their learning. 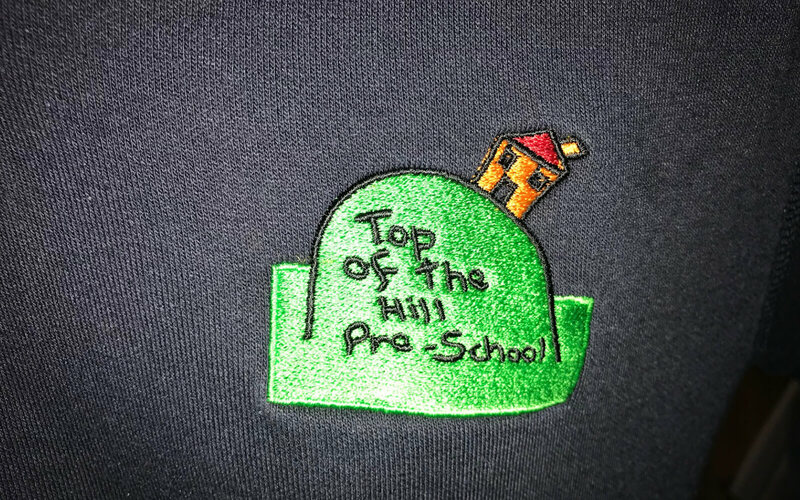 As well as supporting the children in developing their confidence and skills in expressing themselves and encouraging them to speak and listen in different situations. We encourage all our childrento be active and provide many opportunities for children to do so. 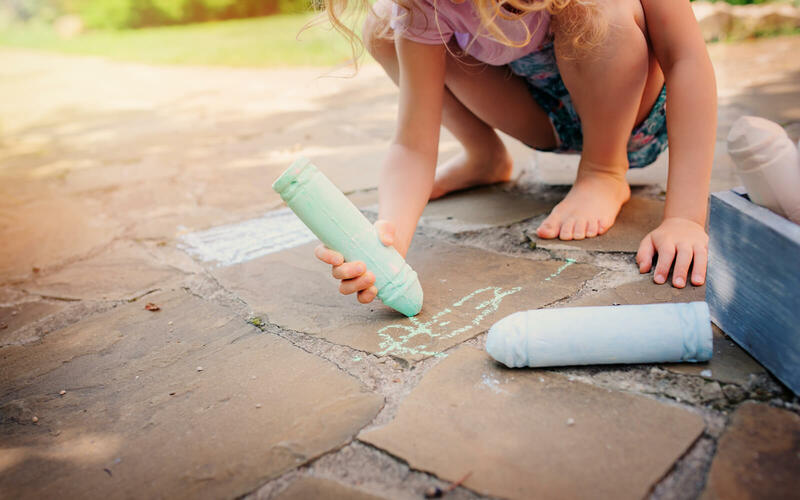 The children are encouraged to develop their fine and gross motor skills in preparation for early writing as well as learning about being healthy and making healthy choices ,whether this be through discussion or engaging in specific activities. We believe that this is a fundamental part of a child's development. We encourage and support the children to develop a positive sense of themselves, and others. All children need to have confidence in their own abilities. Forming positive relationships and developing respect for others underpins their understanding for them to develop social skills and learn how to manage and understand their feelings. We support and encourage all the children to begin to learn and link sounds and letters in preparation to begin to read and write. The children are provided with a wide range of reading materials such as books and poems as well as regular singing of rhymes and action songs to fuel their interest. 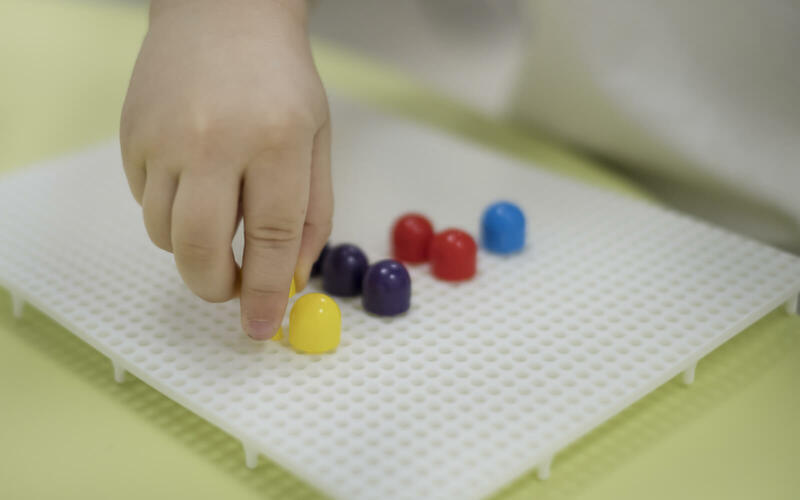 We provide many opportunities for the children to develop and improve their skills and understanding in counting, using numbers, describing and comparing shapes, spaces, and measurement. Children need guidance to make sense of their physical world and their community. We do this by providing opportunities for them to explore, observe and find out about people, places, technology and the environment. Children need time to explore and play with a wide range of media and materials. We do this by providing opportunities for them to share their thoughts, ideas and feelings through various activities in art, music and movement, technology and role-play, where children are given the opportunity to reflect on their experiences. 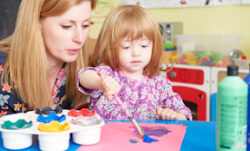 We provide children with many opportunities and experiences to develop their communication and language. We believe that this is a fundamental part of a child's development. We encourage and support the children to develop a positive sense of themselves, and others.